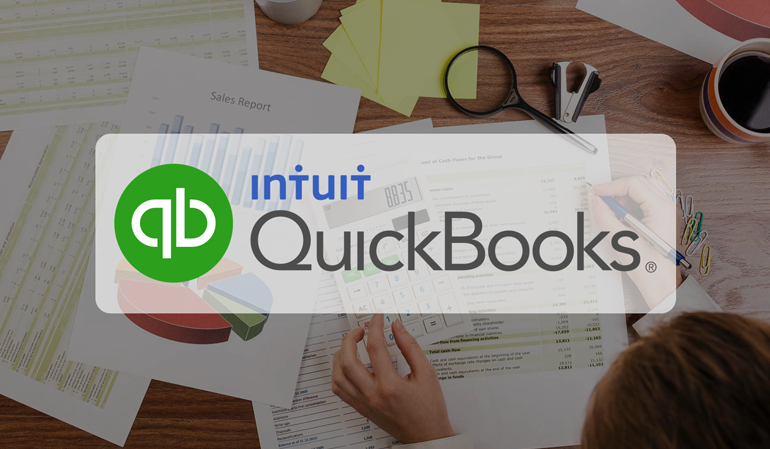 The QuickBooks Point of Sale (POS) training course will provide you with the knowledge and skills required to work with the QuickBooks Point of Sale (POS), which combines customisable integrated software and hardware into a system that goes far beyond the simple cash register. Some Basic Information about SQL Server With VBA. Install SQL Server With complete Install MS Office. This course is for everyone, Who have a basic knowledge about The Database. This course is for who have a basic knowledge about The Database.